Featuring tinted Plexisol® lens for a touch of style at the swimming pool, the Aqua Sphere Kayenne junior swimming goggles provide a four-point expanded 180° unobstructed clear vision with anti-fog coating ensuring added comfort throughout demanding swim club sessions. The goggles include a fine nose bridge to keep them stable and secure, whilst the Quick-Fit Buckle™ improves the fit with a single touch even during swim, plus they are resistant to UV rays and with a durable silicone strap to allow for a comfortable wear. for submitting product information about Aqua Sphere Kayenne Junior Swimming Goggles - Tinted Lens We aim to answer all questions within 2-3 days. 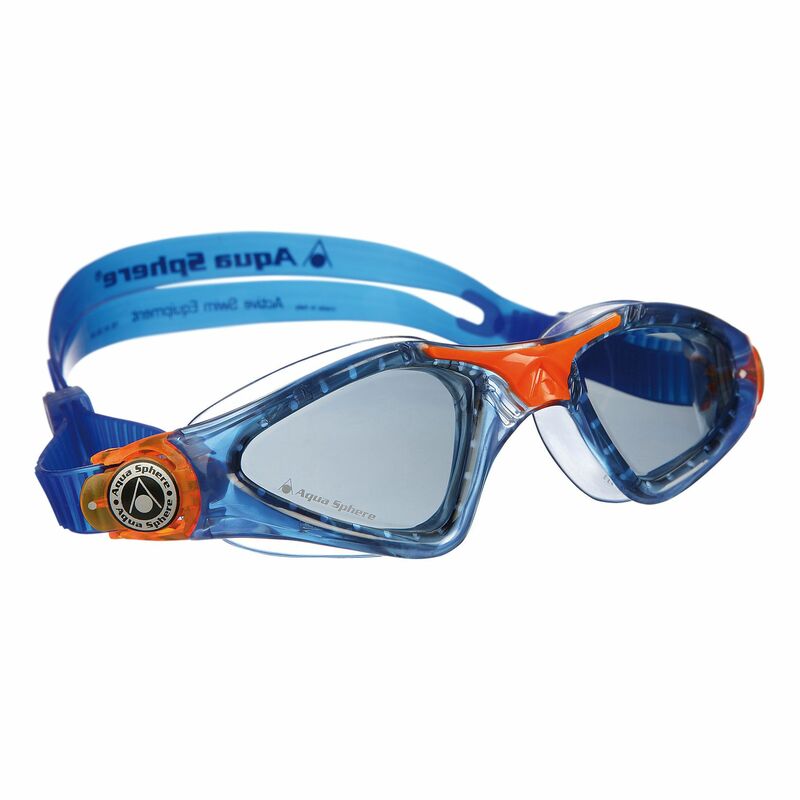 for submitting product information about Aqua Sphere Kayenne Junior Swimming Goggles - Tinted Lens. We aim to answer all questions within 2-3 days. If you provided your name and email address, we will email you as soon as the answer is published. Delivery let it down. After over a week I had to collect personally from a different location. Yodel we’re hopeless. Awesome goggles. Smart, easy to use. Snug fit. Fast delivery. Brilliant price. Thanks. for submitting product review about Aqua Sphere Kayenne Junior Swimming Goggles - Tinted Lens.